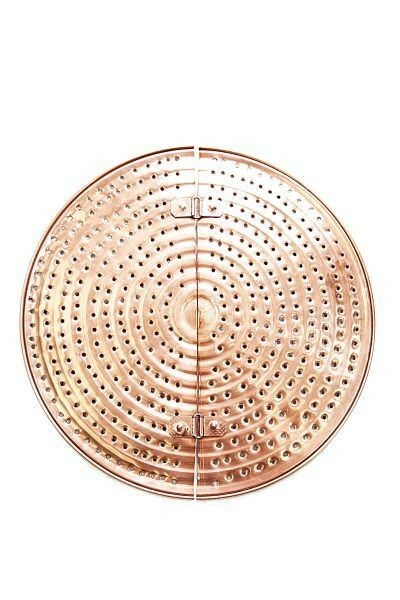 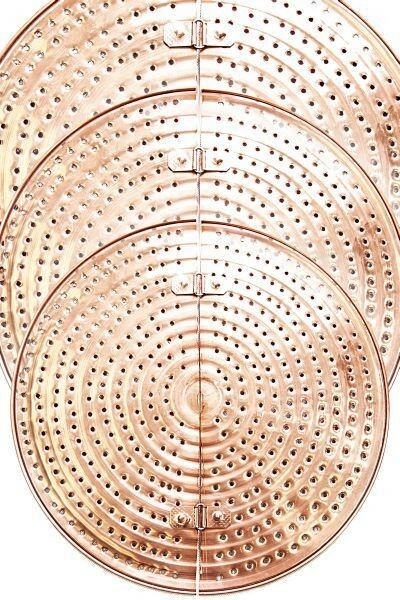 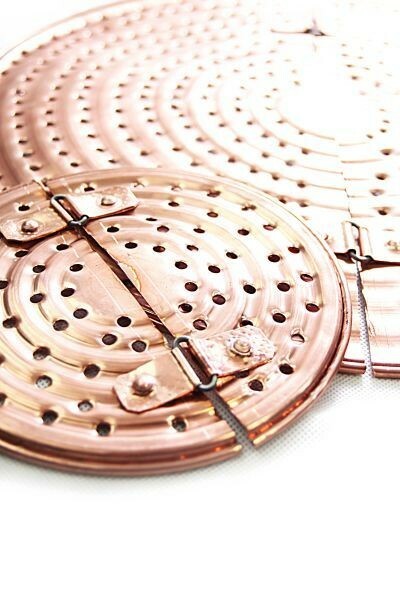 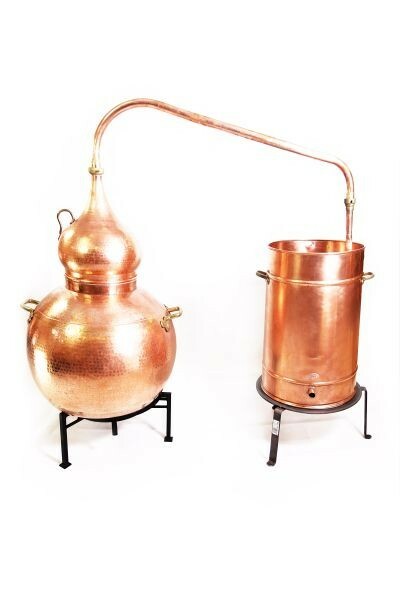 Mash sieves made from copper are used to prevent the mash burning, scorching and sticking to the bottom of the boiler. 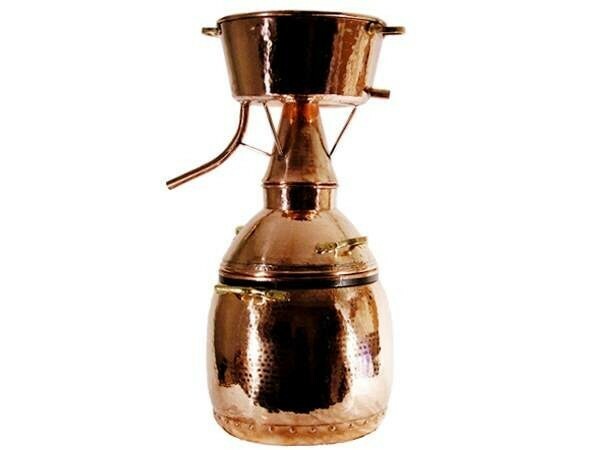 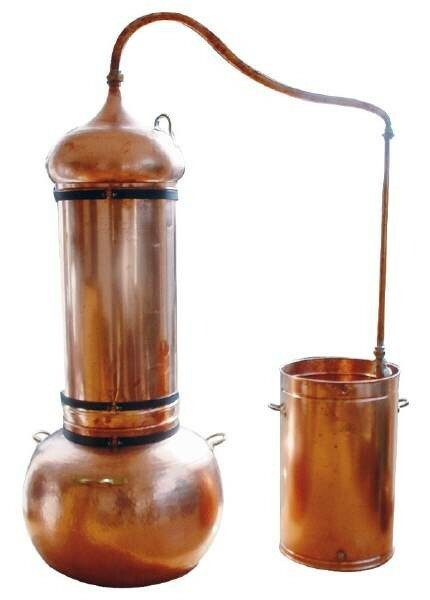 Especially useful for coarse mash which has pieces not completely fermented (e.g. 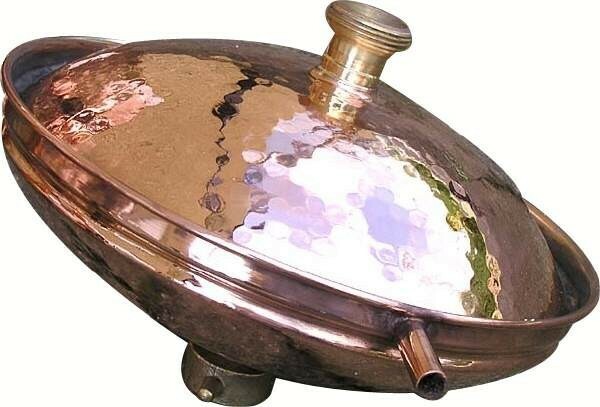 stones and peel - these do not sink to the bottom of the boiler and burn on there when using a mash sieve.